Oh. My. Goodness. If your response is like mine when I saw the photo of this cradle, then right about now your eyes will be wide and your jaw will drop. You will also be making some kind of “awww” sound. This cradle is just that gorgeous – and ludicrously cute. 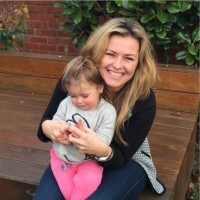 Crème Anglaise is the name behind the cradle and it all started when its French founder, Emilie, was waiting for the arrival of her son, Mael, in 2008. She and her husband created a wooden guitar and their passion soon turned into an obsession for creating nursery items that look fantastic. From their home in the south of France, the pair now create a full range of cushions, mobiles, musical boxes and the most ridiculously gorgeous wooden furniture you’re ever likely to see. 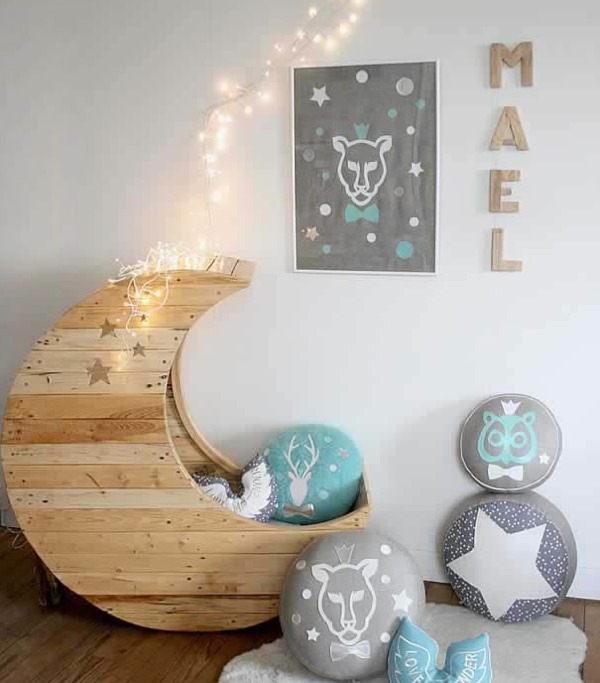 The feature cradle from the top of this post (and the pic above) – Le Berceau lune d’Heidi – is made of wood pallet cutouts, each sanded and finished off with a beautiful, child-safe sealer. It will set you back €900 and will undoubtedly be your most favoured purchase – ever. 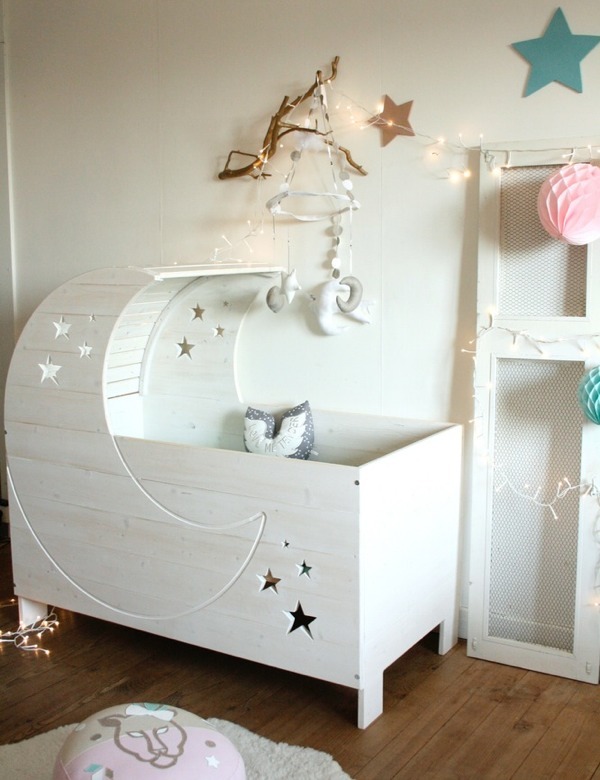 Another adorable creation from the French pair is this similarly themed (and similarly adorable) white crib – called Lit Lune – which is worth €1000. As with most of the furniture created by Crème Anglaise, you can change its colour or alter some form of it if you like, as each piece is made to order. I could quite happily post a pic and a love letter about every item of furniture from Crème Anglaise, but you may as well just head to the website and have a wonderfully enjoyable browse yourself. 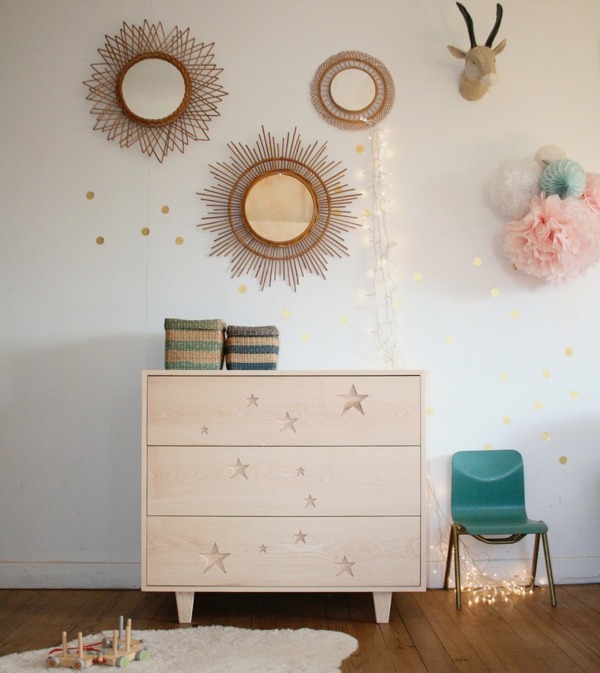 My final two photos are of its superb Lit Evolutif a Barreau etoiles 2015 cot (above), which is €960 and, to change it up a bit, a lovely chest of drawers called Commode STARS 3 tiroirs (below), which will cost you €1090. 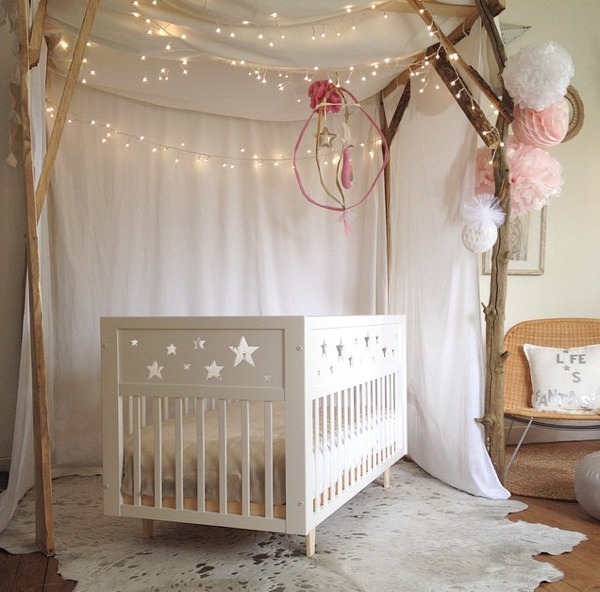 Now excuse me while I walk into my daughter’s nursery and have a whinge over how drab it looks in comparison. Thanks a lot, Crème Anglaise. Thanks a lot.